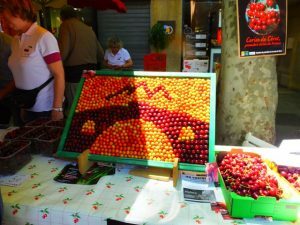 Cherry Festival - Céret - End of May. 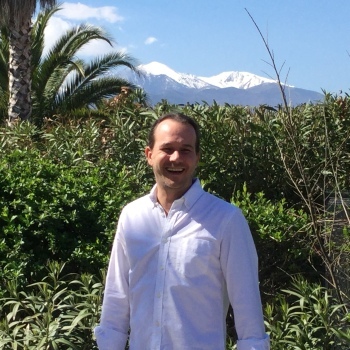 Just 30 minutes drive from Collioure. 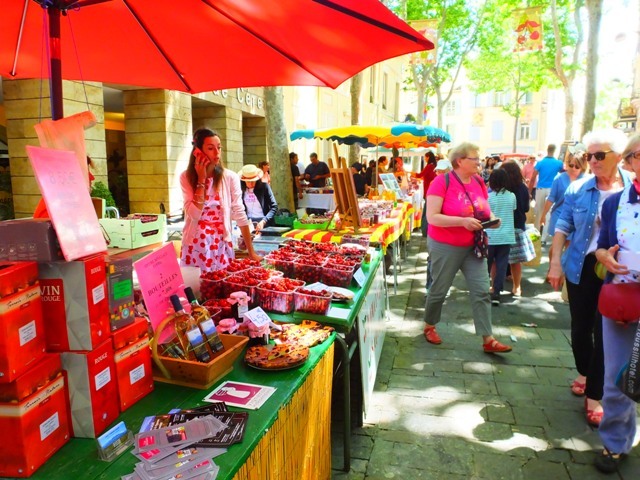 The Cherry Festival – Céret, otherwise know as the ‘Fête de la cerise à Céret’ is a celebration of one the most important crops of our region. Just 30 minutes drive from Collioure, this medieval town is renowned for its production of cherries. 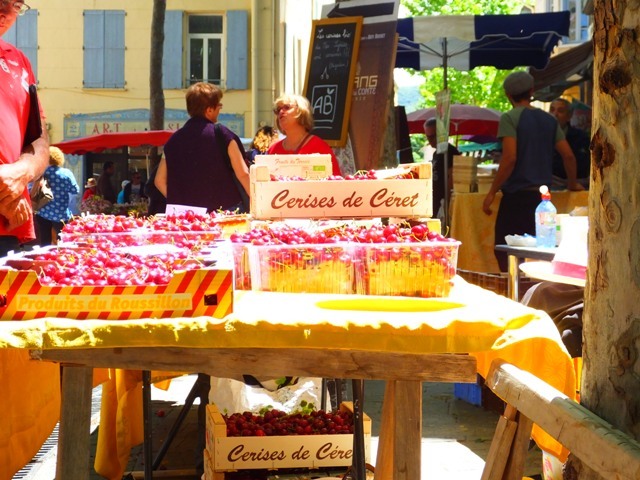 In fact, legend has it that the first cherries to ripen in all of France are here. Each year, cherries from the first crop are sent directly to the president. The festival involves eating the cherries of course, but also sampling many of the cherry based products. 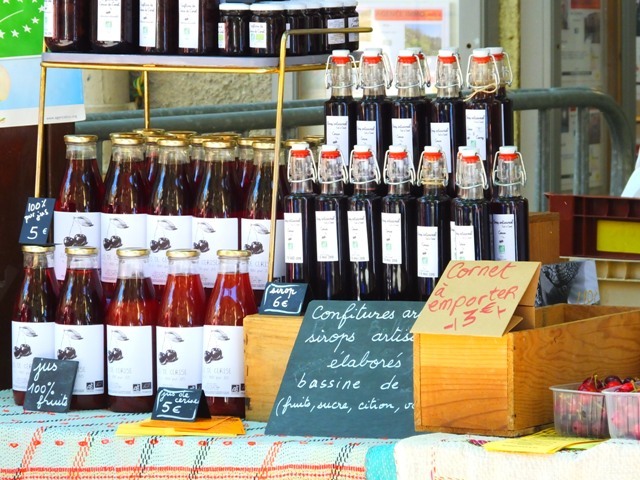 Cherry juice, cakes, beers, vinegar, tarts, sweets and much more. There is also the cherry stone spitting competition. Each contestant is given 2 cherries and has to spit the stone as far as they can. Measurements are taken and the winner is awarded, you guessed, more cherries. 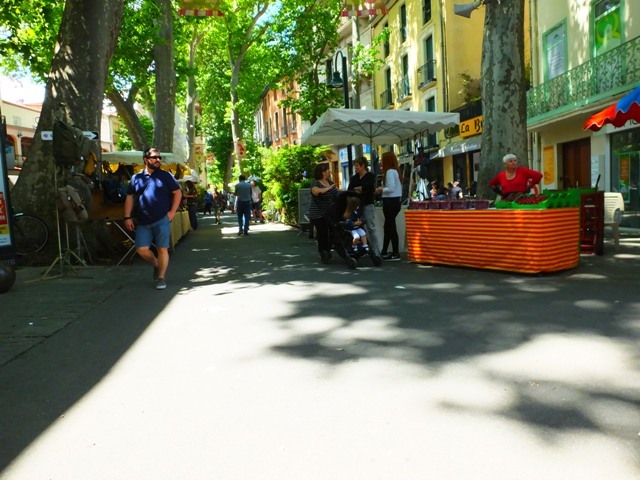 So, if you are in Collioure or Céret around the end of May, look out for the festival. It is a lot of fun.